Switch gear industry focus on products upgrading and R&D of the reliability, functionality and intelligentization for the traditional transmission and distribution equipment. So far it has formed series products which mainly focus on 0.4KV-35KV high-low voltage switch gears. Products are widely used in industries like Power generation, Power grid, Mobile communication, Data center, Rail transit, etc. Transformer industry hammers on upgrading and R&D of the reliability, functionality and intelligentization of transformer products. 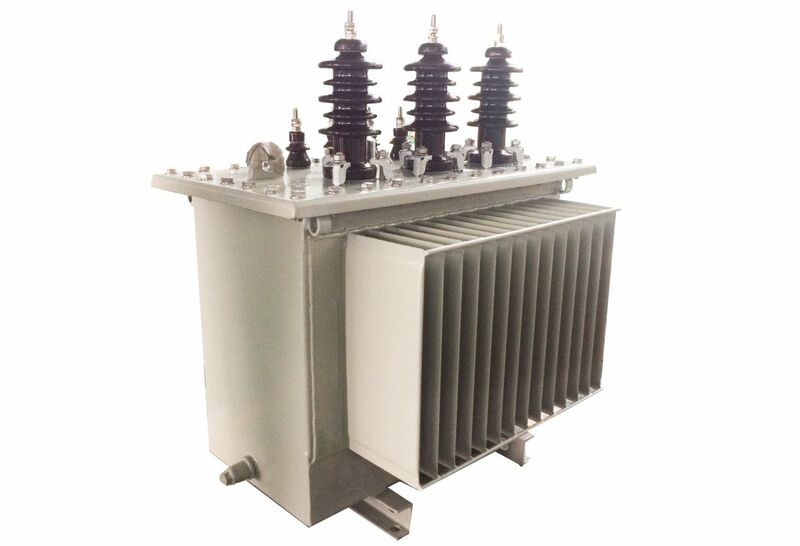 So far it has formed series products which mainly focus on 0.4KV-35KV series products of dry-type power transformer, all kinds of special transformer, oil-immersed power transformer, and new-energy box-type transformer. Products are widely used in new energy, power grid and key municipal projects, etc. 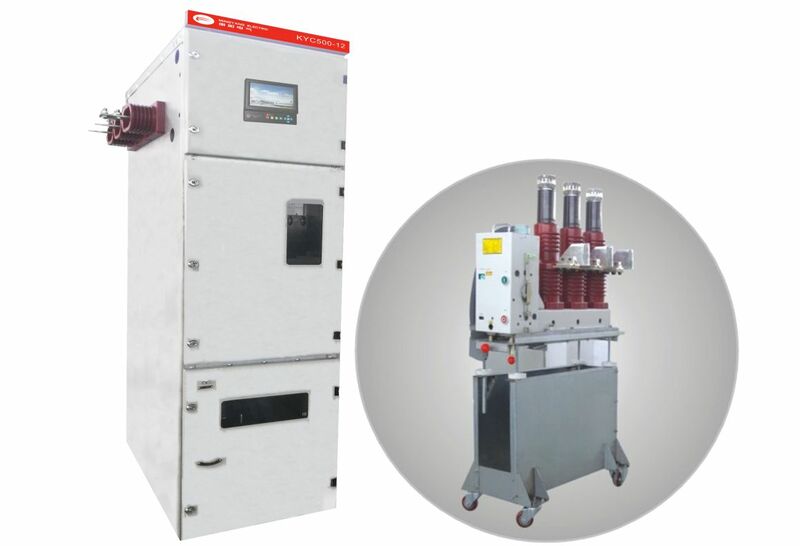 Power electronics industry focus on the exploitation of the series products which based on high-power, high-voltage power electronic devices and related control technology. 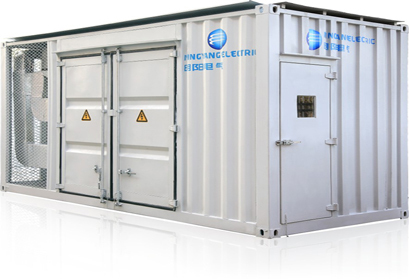 So far it has formed series products which mainly focus on high-voltage converter, photovoltaic converter and wind power converter. After decades of technology deposition and upgradation, power electronics industry has accumulated rich experience from actual application, could provide one-stop overall solution to customer. Electrical power services industry use energy Internet, big data platform to provide one-stop solution for “energy system’s whole life cycle equipment, construction, operation and maintenance” to customer, owns the support of various business model. Could carry out supply and marketing integration, future green certificate and carbon asset, and other kinds of business model.